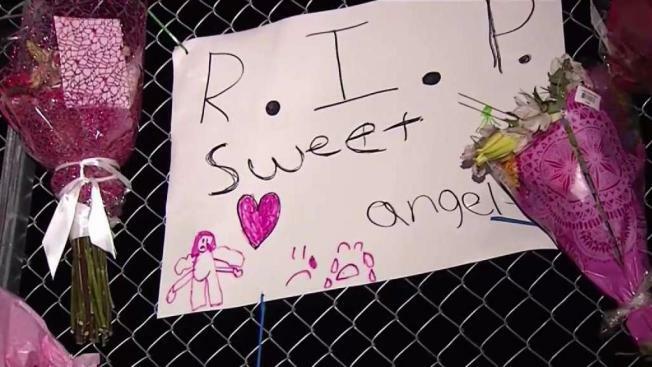 A 35-year-old man on Sunday was officially taken into custody for a hit-and-run crash Friday night that left two young boys dead and two others injured in Concord, according to the California Highway Patrol. Lemuel Sirvonn Wilson Jr.'s charges include two counts of vehicular homicide, hit-and-run causing great bodily injury and driving on a suspended/revoked driver's license causing injury, according to the CHP. His bail has been set at $500,000. The deadly crash was reported at 10:55 p.m. Friday on Highway 4, just east of Solano Way. Police said a 2004 Infiniti sedan was traveling westbound on the freeway toward the Solano Avenue off-ramp. At the same time, a grey 2006 Dodge Durango was traveling on the on-ramp from Solano Avenue to Highway 4 westbound, which is adjacent to the off-ramp. 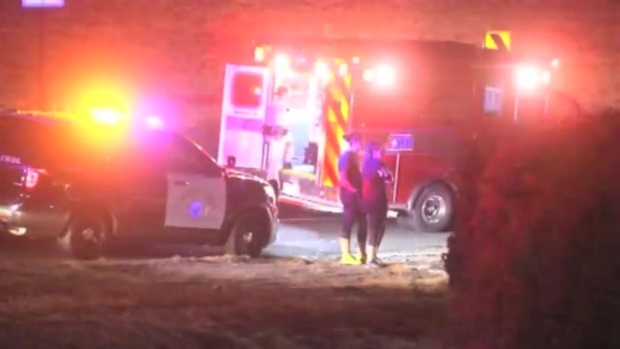 "It is unclear why at this time, but the driver of the silver Infiniti drove off the roadway of the off-ramp and directly towards the Durango," CHP said in a news release. "The front end of the Infiniti slammed into the left rear of the Durango. The collision was so severe the Durango was pushed sideways down to the edge of the on-ramp and the Infiniti was catapulted over the dividing fence and into the parking lot of Kinders where it came to rest just feet from the front door." A 10-year-old and 5-year-old boy from the Durango were both ejected and died at the scene, police said. A 3-month-old child in the vehicle and in a car seat suffered major injuries and transported to Oakland Children's Hospital. The driver, a 35-year-old mother, also suffered major injuries and was transported to John Muir Hospital in Walnut Creek. Witnesses on scene said the driver of the Infiniti fled from the scene on foot and ran across the highway. An investigation into the crash is ongoing. Anyone with information is asked to contact the CHP at 707-551-4100.